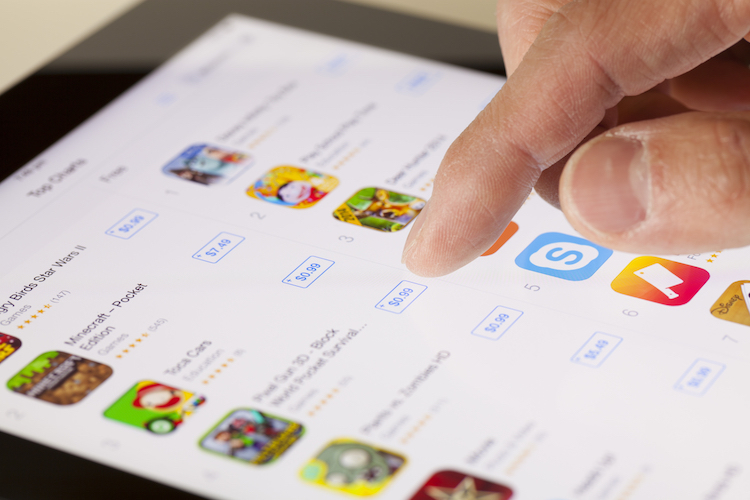 A number of developers have banded together to form The Developers Union advocacy group that they believe will be able to bring crucial structural changes in the way Apple’s App Store functions. The group’s founders are hoping to have more than 20,000 developers under its umbrella by the time Apple’s WWDC event starts next month. The group describes itself as a ‘non-union union’ and claims to have registered over 100 members already. 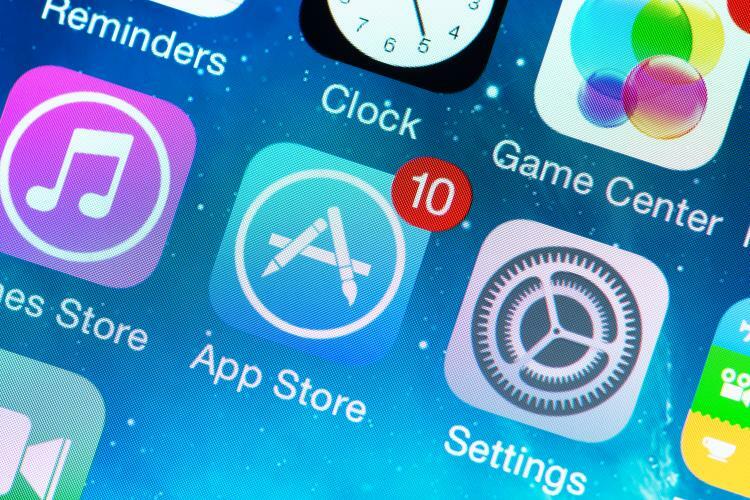 As part of its aim to bring about ‘community-driven, developer-friendly changes’ to the App Store’s functioning, the group is demanding that developers of every paid app on the platform must have the option to offer a free trial to the users ‘to show users their creation and establish value’. The organization hopes to establish this in the iOS and Mac App Stores by July 2019. As things stand now, only apps with recurring subscriptions (like Netflix, or Spotify, say for instance), can offer a free trial. The union is also trying to initiate a ‘more reasonable’ revenue distribution system, whereby developers will get to keep a higher percentage of revenues from their apps. It isn’t immediately clear what exact figure the union is proposing, but it’s likely to be an uphill journey to convince Apple to reduce its commission. Apple is believed to charge a 30 percent cut of all revenues earned from the App Store by developers in general, although, it drops down to just 15 percent in the case of subscription apps where a customer maintains a subscription for more than a year. The founding members of The Developers Union include programmer Brent Simmons, the creator of Glassboard, Vesper and MarsEdit, film-maker Jake Schumacher, product designer Loren Morris and software designer Roger Ogden.